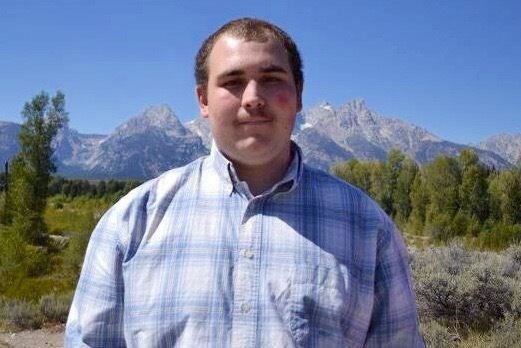 Beloved son, grandson, brother and uncle, Nathan Rodney Jr. Kolar, 24, of Osburn, Idaho, passed away on September 5, 2018. Nathan was born February 2, 1994; he was the son of Kevin and Linda (Tuzicka) Kolar. Nathan attended and graduated from Hot Springs County High School in Thermopolis, Wyoming. Nathan moved to the Silver Valley with his parents in 2015 from Wyoming. Nathan was a proud uncle to his little nephew Rodney. Rodney loved spending as much time as possible with his uncle “Nay Nay”. Nathan loved to laugh. One of his favorite past times was watching funny videos on YouTube and Facebook, as well as playing games on his Xbox. 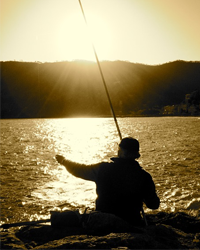 Nathan had a passion for fishing and enjoyed the mountains. It’s been said that anywhere there was water and fish, he would be found fishing. Nathan was also a very accomplished athlete. He took part in the Special Olympics from 2009-2012 where he earned over 16 gold medals in bowling. Nathan is survived by his parents, Kevin and Linda Kolar of Osburn; his sister, Tiffani and Kory Loos of Wyoming; his brother, Trevor Kolar of Smelterville, Idaho; grandparents, Lora and Orvile Tuzicka of Missouri; his aunt, Angel and Brandon Newell; his uncle, Albert Robinson; his adoring nephew, Rodney Kolar; as well as numerous cousins. Nathan was preceded in death by his paternal grandparents Rodney and Marylou Kolar; his uncle, Timothy Kolar; as well as his aunt, Jean Cavin. One may sign Nathan’s online guest book at www.shoshonefuneralservice.com . SHOSHONE FUNERAL SERVICES & CREMATORY of Kellogg, Idaho is entrusted with cremation services.